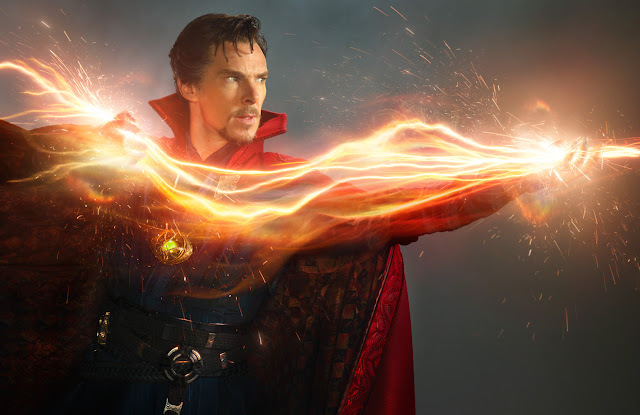 Get your first glimpse of the Sorcerer Supreme in new images from Marvel's "Doctor Strange." Check out concept artwork and pictures of Benedict Cumberbatch in costume and see the film in Philippine cinemas on November 4. “Doctor Strange” follows the story of neurosurgeon Doctor Stephen Strange (Cumberbatch) who, after a horrific car accident, discovers the hidden world of magic and alternate dimensions. The film will show audiences corners of the Marvel Cinematic Universe never before explored, thanks to director Scott Derrickson. 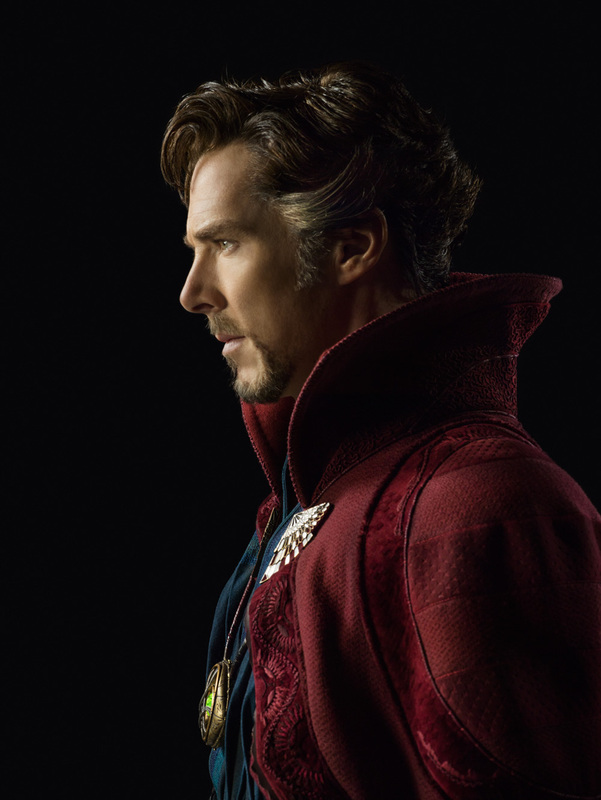 “Doctor Strange” stars Benedict Cumberbatch, Chiwetel Ejiofor, Rachel McAdams and Michael Stuhlbarg with Mads Mikkelsen and Academy Award® winner Tilda Swinton. Based on the Marvel comic character who first appeared in “Strange Tales” Issue #110 published in July 1963, Marvel’s “Doctor Strange” continues the lineage of epic big-screen adventures chronicled in Marvel’s “Iron Man,” “The Incredible Hulk,” “Iron Man 2,” “Thor,” “Captain America: The First Avenger,” “The Avengers,” “Iron Man 3,” “Thor: The Dark World,” “Captain America: The Winter Soldier,” “Guardians of the Galaxy,” “Avengers: Age of Ultron,” “Ant-Man” and the upcoming “Captain America: Civil War,” (May 6, 2016), “Guardians of the Galaxy 2” (May 5, 2017) and “Thor: Ragnarok” (November 3, 2017). Explore the mystical world of "Doctor Strange" when it hits Philipine theaters on November 4! Marvel's “Doctor Strange” will be distributed in the Philippines by Walt Disney Studios Motion Pictures through Columbia Pictures. Follow the official social media accounts of Marvel, namely, (FB) MarvelPhilippines, (Twitter) @marvelstudiosph and (Instagram) @marvelphilippines.